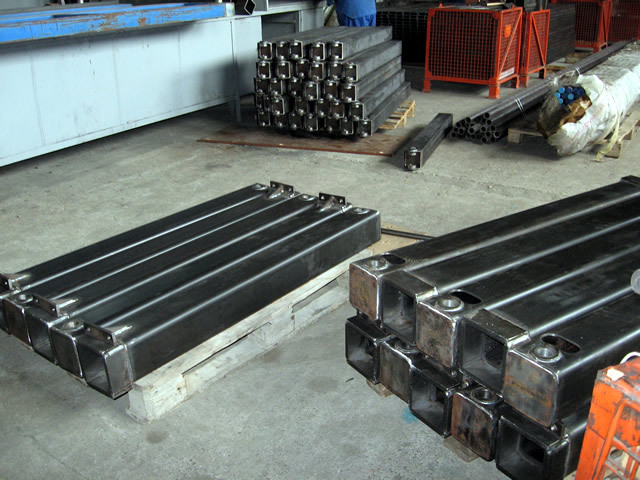 We produce small and medium-sized steel and stainless steel structures weighing up to 1,000 kg. 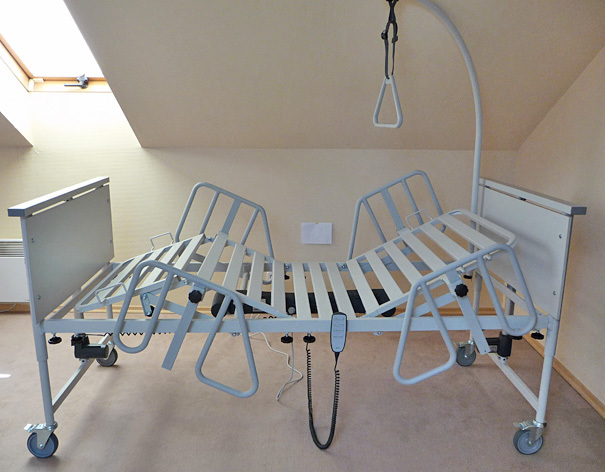 Our products: functional nursing beds, outdoor furniture, lighting stands (http://shop.fenolita.lt/), metal bed frames, metal trays and storage equipment, agricultural machinery components and so on. We performed all the basic machining operations: cutting saws, folding (both tube and sheet), stamping, polishing abrasives, welding, drilling, threading, milling, turning. 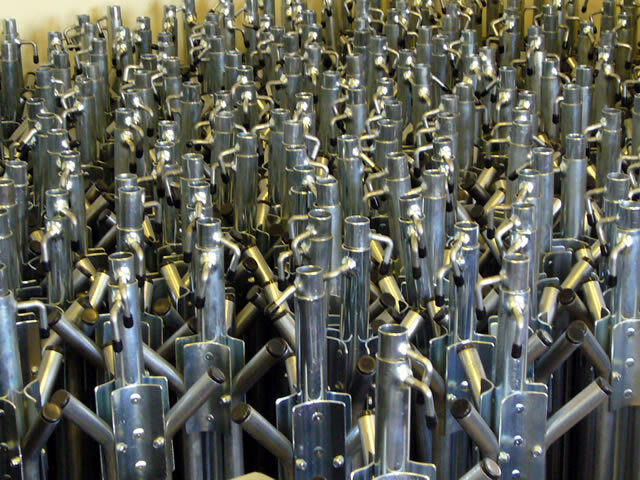 If necessary perform product electroplating, powder coating, hot dip galvanizing. Two band saws (billets up to 300mm), mechanical presses 30T, 60T, 100T, hydlaulic press 30T, turning lathe 1A 616, milling machine TOS350, thread cutting machine LIA, drilling machine F430, welding machines ESAB, grinding machines GRIT.